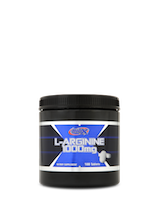 By serving as a precursor for the vasodilator, nitric oxide, L-arginine promotes endurance and muscle conditioning. 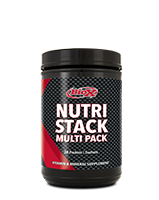 When nitric oxide is released, it widens the blood vessels by relaxing the muscles of their walls. This lowers blood pressure and increases blood flow to the muscles during workouts. 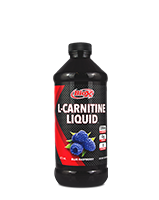 The increased blood flow means that oxygen and nutrients are adequately supplied to your muscles and for longer amounts of time. 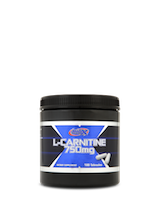 This can help reduce muscle damage, promote healing and provide peak performance. 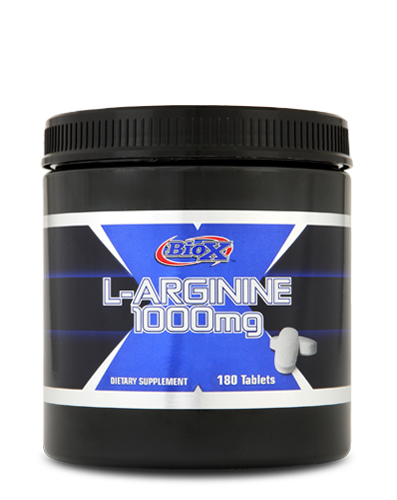 L-arginine helps maintain overall health by boosting the immune system. 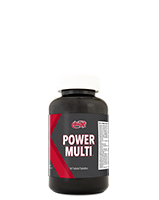 It mops up free radicals and increases the effectiveness of the cells of the immune system.